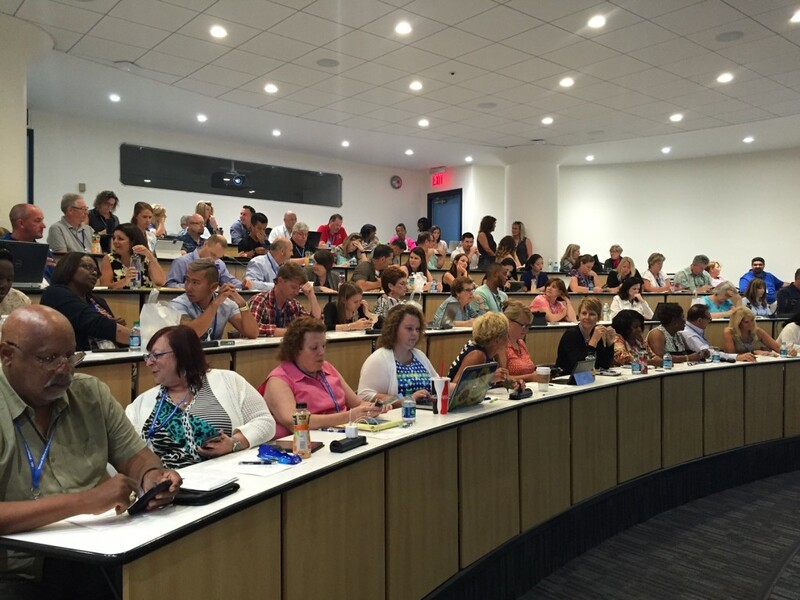 From July 11-14, 2016, more than 140 new and returning VE teachers gathered together at LIU Post for the second annual National Teachers Conference. These four days offered collaborative professional development, workshops, presentations, networking opportunities, a bus tour of New York City, and special events organized by LIU Post. 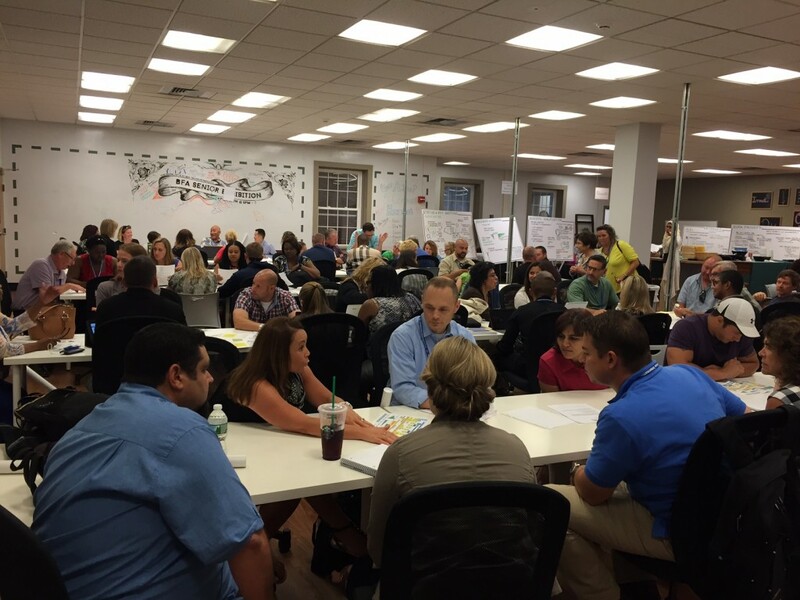 A new offering for 2016, VE teachers joined groups of other VE teachers at the incubator space in the basement of LIU Post’s library to conceptualize, develop, and present business plans for businesses that would operate in the VE marketplace. Students are expected to complete these plans in months but VE teachers were challenged to come up with these businesses in three days. Despite the abbreviated timeframe, teachers presented clever and creative business models. Some of these models included Capture Me, an app to make custom phone and tablet covers, V Stream, a video game streaming service, and WiFrame, custom home decorations. States represented included California, Florida, Illinois, Michigan, Missouri, North Carolina, New Jersey, New York (City, Long Island, and Upstate), Pennsylvania, and Tennessee. Teachers from Bermuda also attended, technically making this an International Teachers Conference. 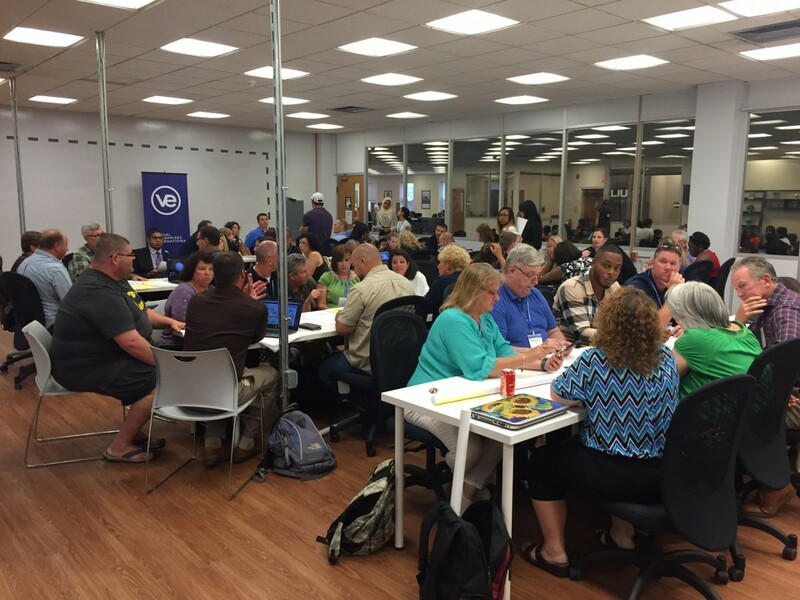 There were sessions offered for VE-JV Career Academy teachers, VE’s middle school program. In 2015-16, there were programs piloted 3 NYC middle schools and expansion continues to more NYC schools, Long Island, Florida, and California for 2017-18. This program is funded by the New York Life Foundation. 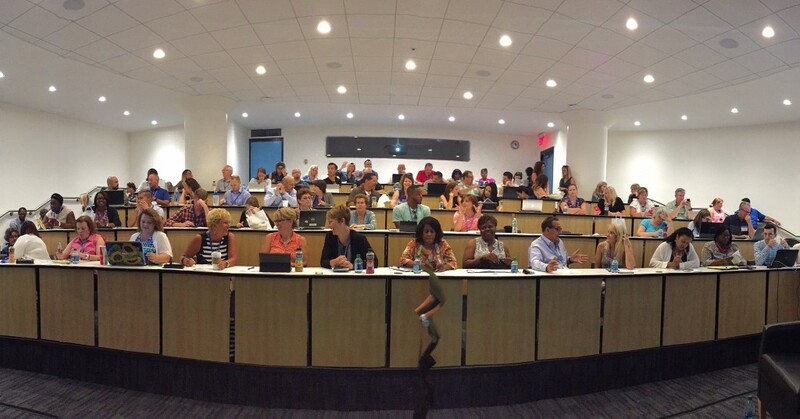 On Wednesday, July 13, the group of teachers traveled to LIU Brooklyn to hear from Joe Delaney, Deloitte (Ret. ); Linda Chen, Senior Marketing Manager, Deloitte; Shanehi Shah, Engagement Strategist, Capital One; Barbara Butler, Federal Reserve Bank of NY (Ret. ); and Erin O’Leary, Content Distribution, NBCUniversal about how business partners help transform VE students. 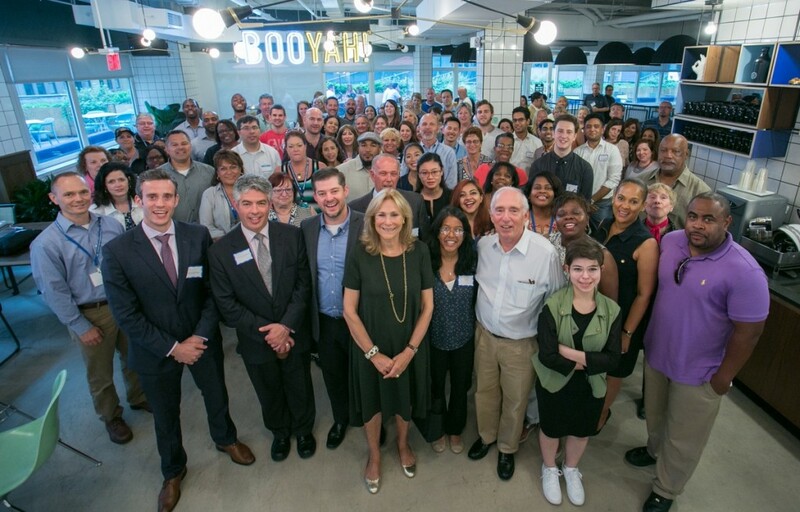 Later on Wednesday night, the group attended WeWork Times Square for the VE Teacher-Business Partner Networking Night to connect with and hear from business partners, class mentors, advocates, alumni, and industry professionals.